Thanks to all who attended the Northern Zone Training Conference. Hope to see you again next year!! Online voting begins February 19, 2019, and ends at Noon EST, on April 16, 2019. !! DON’T FORGET TO VOTE !! We are excited to announce the new MEMBERS ONLY Online Store! Find your IL-IAAI logo sweatshirts, tee-shirts, caps, coffee mugs and more! Already a member? Then Login! 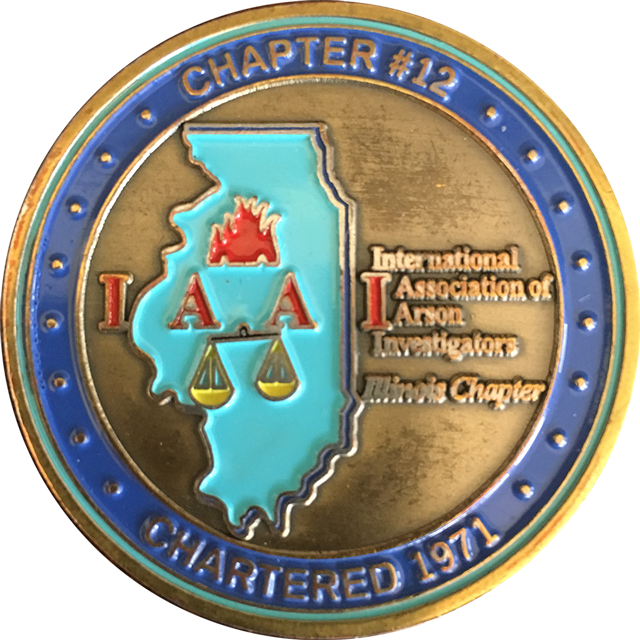 The Illinois Chapter of the International Association of Arson Investigators website is designed to keep our membership informed about the latest news in our organization. 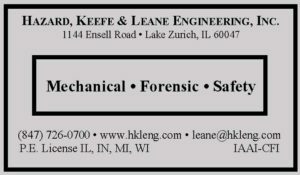 Thanks to our Chapter Sponsors! Contact Information for all the Zone Directors and Board of Directors. Training information including registration forms. Make sure to sign up for our electronic newsletter below and check our special announcements. Help fight the crime of arson and keep our communities safe. 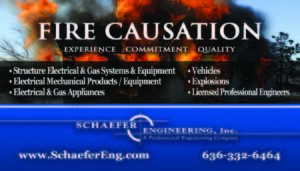 *Find out how your fire department can take on-line training. 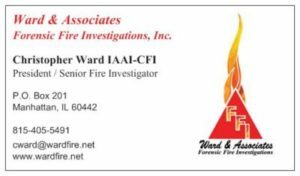 *Find out when the next Youth Firesetter Interventionist Class is scheduled. *Find out about Grants and Loans. 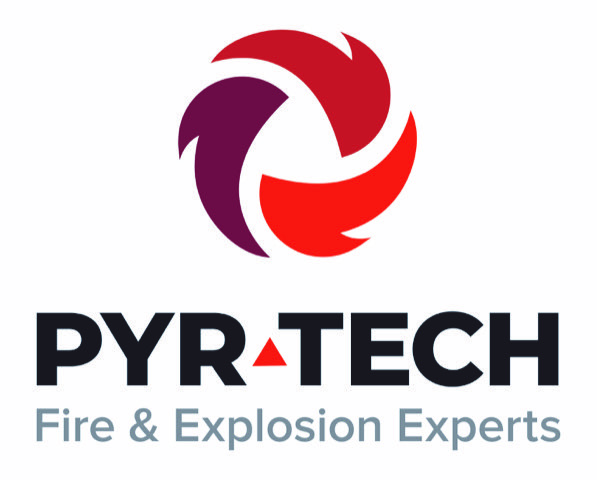 ​Now is the time to renew or apply for any Pyrotechnics licenses needed to sell or display fireworks in Illinois. Click here for all the information. There is a death or serious injury. The property involved incurs a large dollar loss. The property involved is state property, federal property, or school property. Local authorities have determined the cause to be suspicious or incendiary. 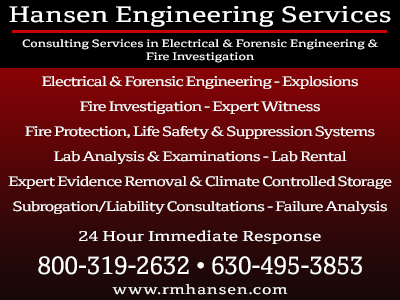 Local authorities cannot determine the cause and/or origin of the fire. 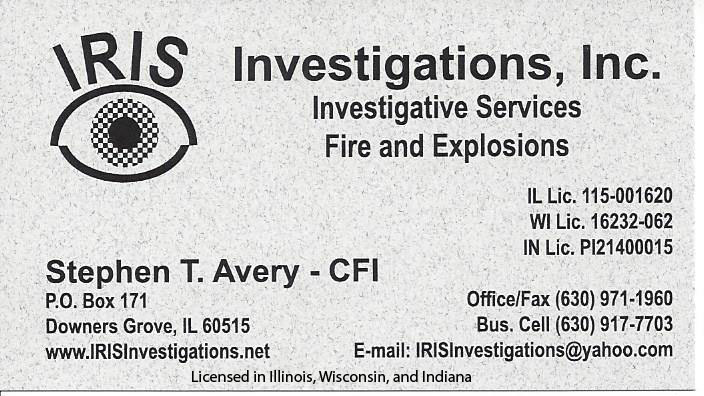 Conducting the investigation by local authorities may be or could be considered a conflict of interest.